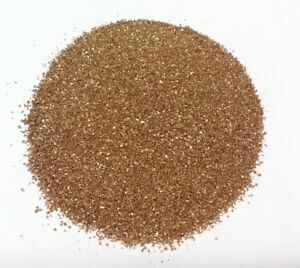 Details about COPPER GRANULES 300g - Size 0-1mm Cu 99.92% - FREE POSTAGE & PACKING! COPPER GRANULES 300g - Size 0-1mm Cu 99.92% - FREE POSTAGE & PACKING! Buyer to pay postage and packing costs as specified. NO EXTRA CHARGE FOR PAYPAL!! !